Today I got a notification saying an update is ready to install.and after the update device gone to boot loop.and after 3 or 4 restart got a window saying try again or hard reset.then I press try again.and the phone gone to download mode.nothing can be done now.tried different key combinations.nothing works. Note that you have to register for beta program before you can access these. I don't know if new users can register now or not and you need a PC to flash that and the instructions will be given there. You can also visit the nearest service center and they will flash the stable build any day but I don't think it would be free. Is this the only solution, I don't know but this is the only thing I can think of. I can't guarantee that it works as well, if there isn't any hardware issue it should work. Beware that this will erase any data that is present in the phone. So, treat this as a last resort. I will let you know after flashing.thanks for your support. Hope this can fix the issue. Same exact thing happened for me yesterday please update if you found a solution. i cant find any solution till now.adb is not detecting my device.and i cant get into recovery mode. nokia should release a recovery tool like for lumia. 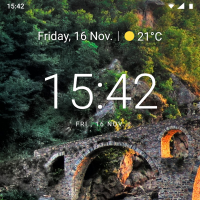 Check out how to get access to Android hidden mode. 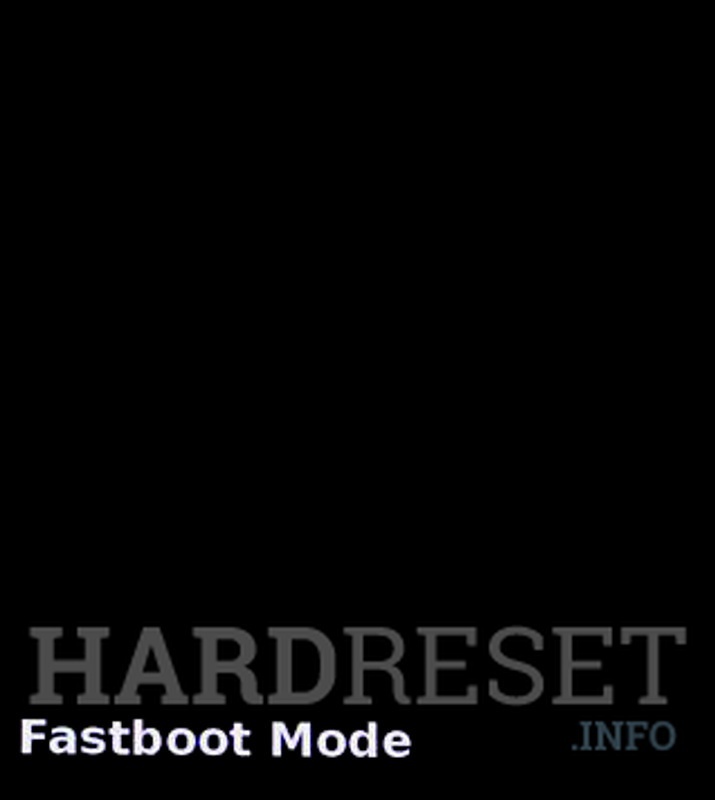 Follow our steps and boot NOKIA 7 Plus into fastboot mode. Use the Micro USB in order to connect NOKIA to a charger. After that start pressing Volume Down + Power key for a few seconds. Release all buttons when Fastboot Mode pops up. Great! Your NOKIA 7 Plus will be in Fastboot mode. Can you try this and verify that you can get into fastboot mode. Same thing here, now what Nokia? I cant even turn off the device.if i restart the device it directly comes into the download mode having a androidone logo. Same here, just keeps turning on by itself to download mode. Managed to recover phone, but lost all my data. try it and see if you can recover without deleting user data. This works thank you very much, reboot recovery did not work but the first one worked and could factory reset. Connect phone to computer with USB cable. Install Google USB drivers and adb with fastboot. 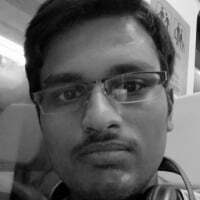 Open cmd on adb folder and issue those commands. Done. How did you get the google drivers to work? When I try to install it says it could not find drivers. None of the suggestions is working for me. turn off the phone, connecting Nokia charger and holding volume - key down and power button. Installing google USB drivers and adb with fastboot on my laptop and enter those command. none worked. What else can I do? Were you able to successfully connect to the phone with fastboot? Plug phone to pc, on device manager should appear adb device, install drivers. Thanks for your help. I managed to get the driver install after I uninstalled the my old samsung drivers. I was able to get it started with fastboot and got to the screen asking to try again or factory reset. I selected factory reset but the phone goes back to download mode. So its been in download mode for 12 hours now and the battery is finally dead. When I plug the phone in to charge, I get the charging icon and it still says download mode in the top left hand corner. I think this phone is dead. To have a security update brick the phone is quite disappointing. It's also pretty unusual for a project Treble phone. With treble, if an update fails it's supposed to revert back to the previous good version of the operating system. So I returned the phone and got a brand new one as a replacement. I only had the phone for 16 days. I'll update it all tonight and see how it goes. Here's hoping all goes well. Plug phone to pc, on device manager should appear adb device, install drivers by right click clicking it. Then I used the commands above in this thread and it brought me to the try again and factory reset screen and i used to volume button down to go to factory reset and the power button to select it. my device is still in download mode even after resetting.going to nokia care today. i tried the above commands in fastboot mode my phone was connected as fastboot adb. it succesfully asked me to factory data rest my phone i did it. my phone restarted 2-3 times but it again should me download mode. please help. Gave the phone in service center they tried this option but it didnt fix the problem.. They have removed the back panel and trying to find the issue in hardware now... since morning i am in nokia service center. I hope my nokia 6.1 plus comes back in one piece now since they are doing a postmortem on it..
My phone is working fine now after flashing from kokia care.first they tried to charge me for that saying it's my fault and then done under warranty.but lost all my data.and installed dec update without any issue. Did it change to partition b when you entered the commands?